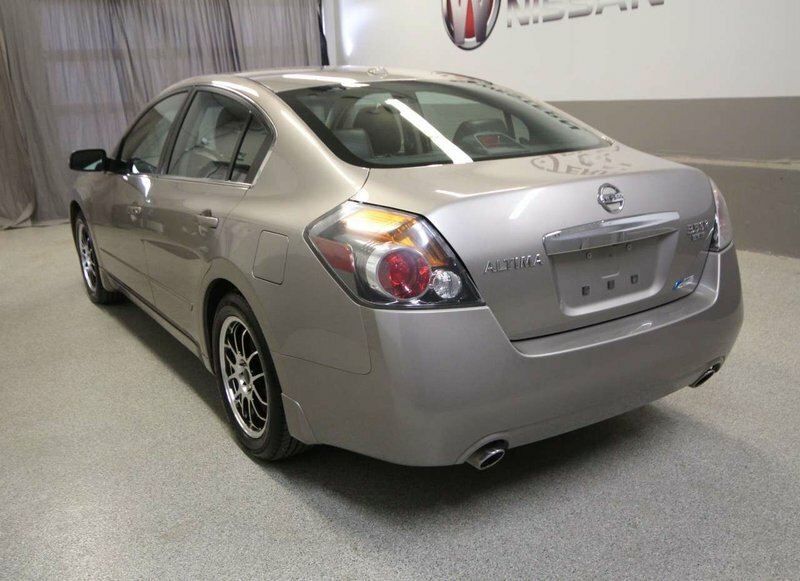 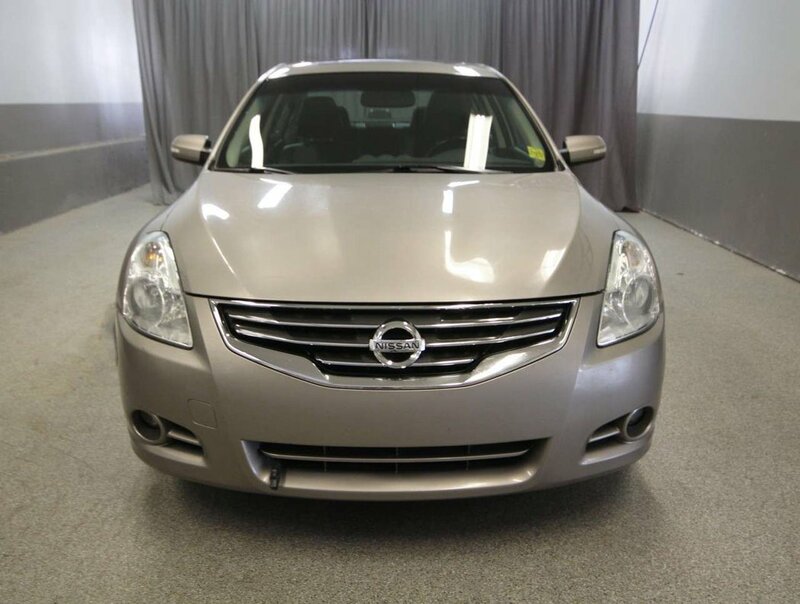 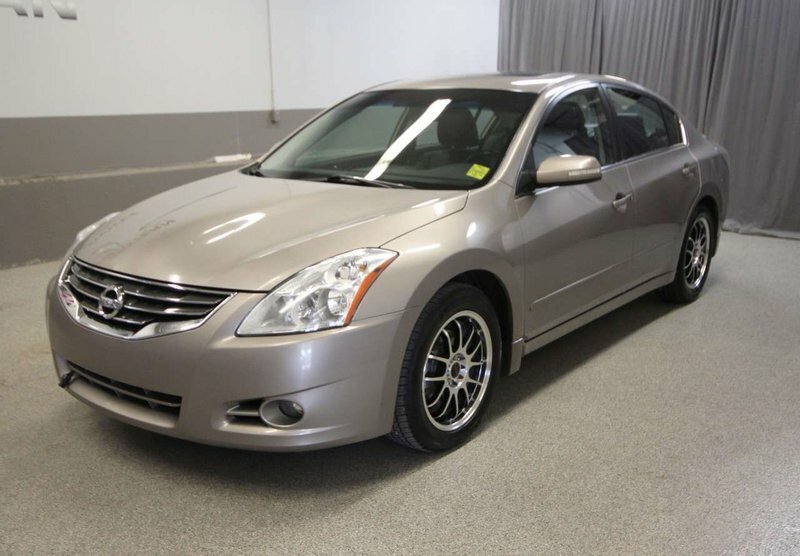 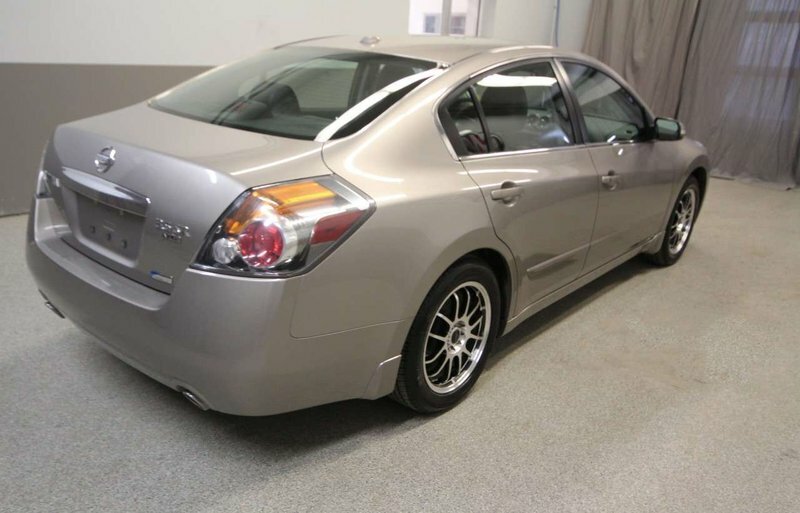 This well maintained 2011 Nissan Altima SR comes with 3.5L V6 engine and features include air, cruise, leather interior, heated seats, Bluetooth, satellite radio, Bose sound system, dual zone climate control, sunroof, keyless entry, power locks, windows, steering, brakes, seats and more! 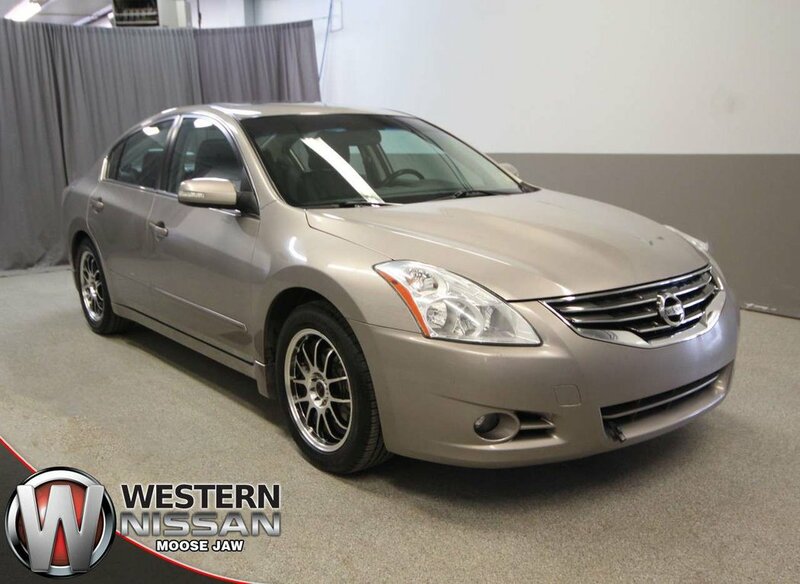 Originally purchased and serviced here at Western Nissan this one owner Altima has been kept in good condition with a smoke free interior. 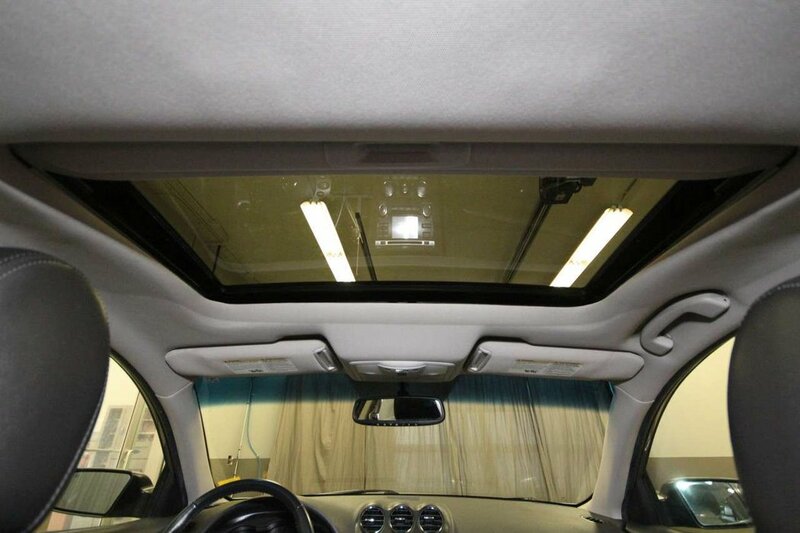 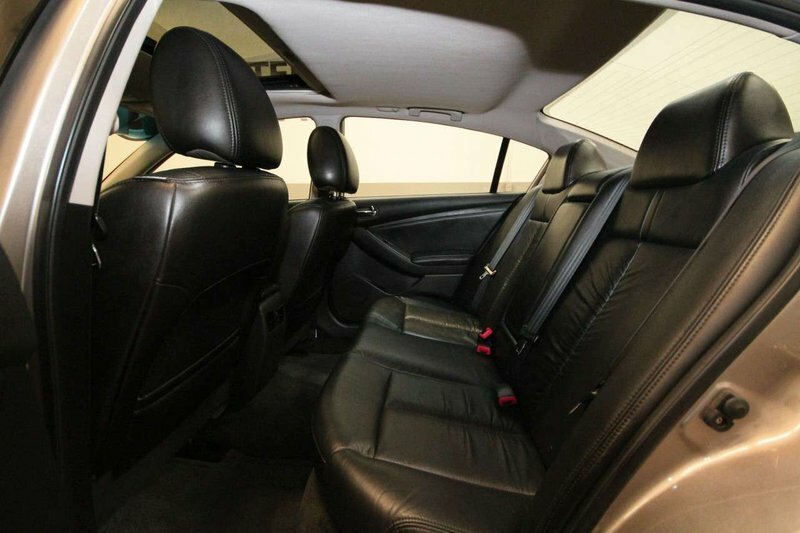 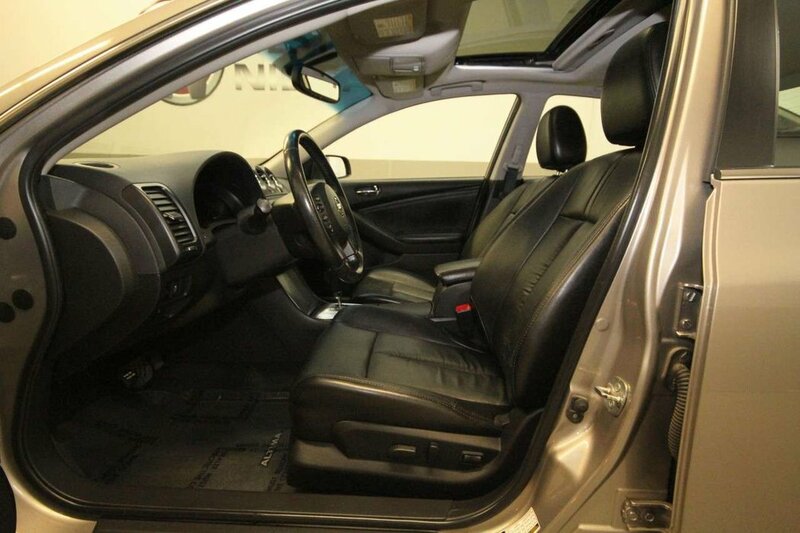 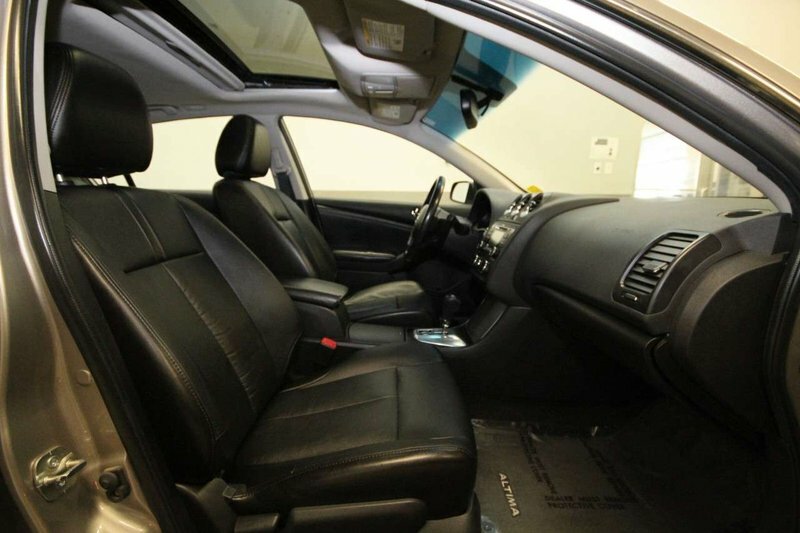 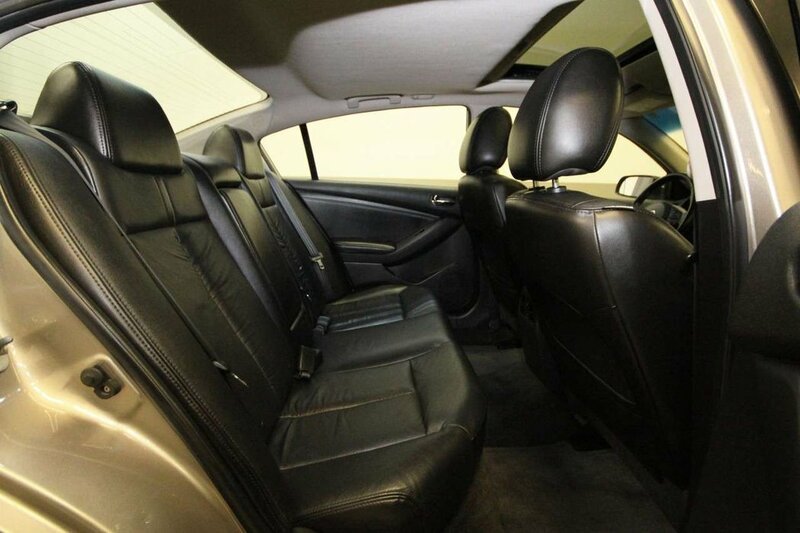 You will enjoy any distance of travel from the comfortable leather interior to the excellent gas mileage! 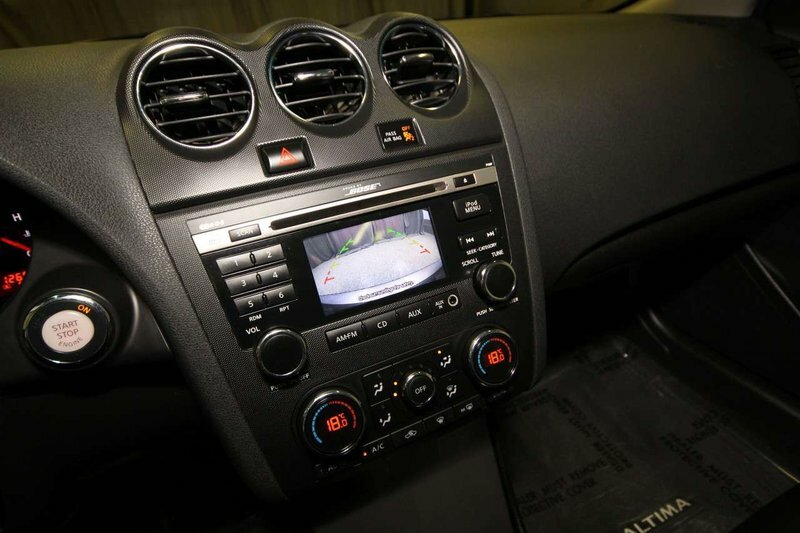 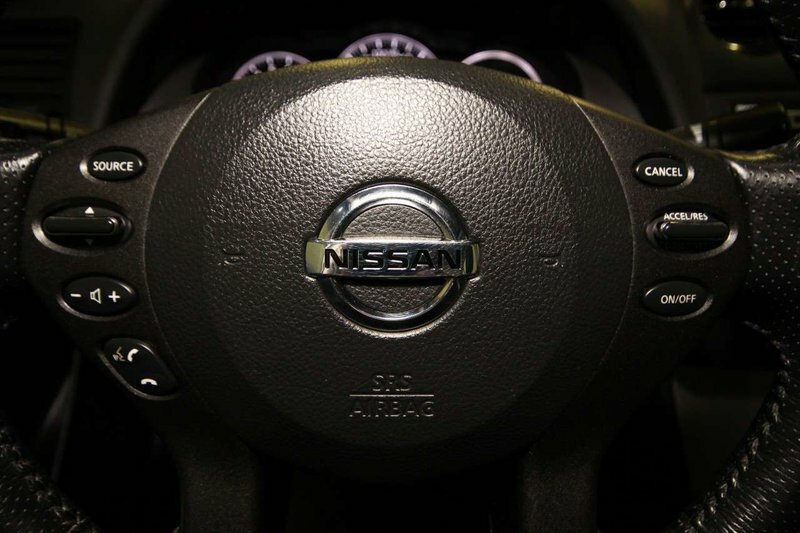 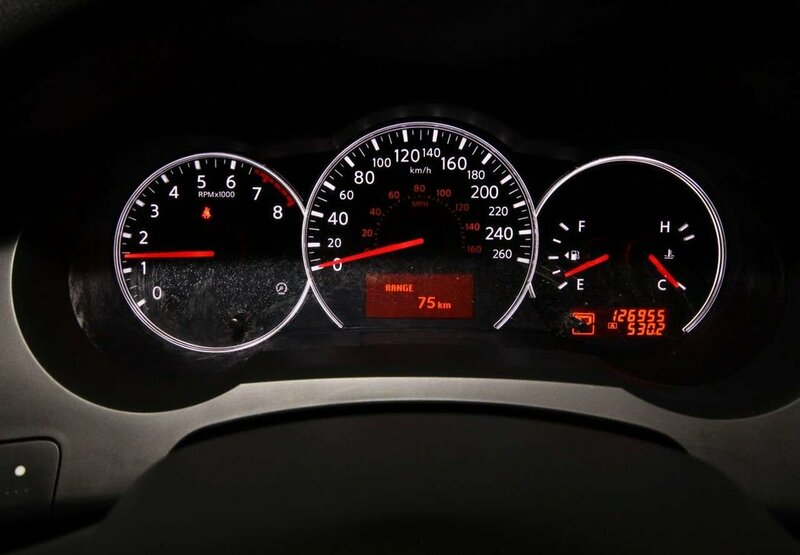 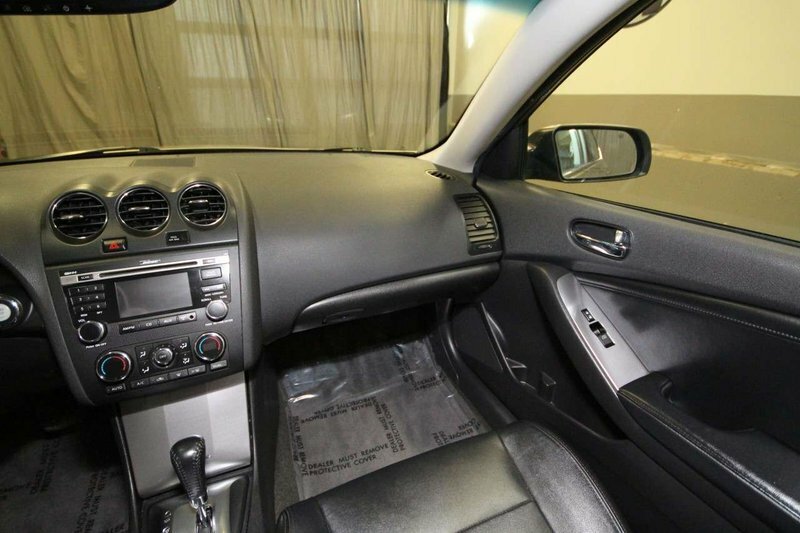 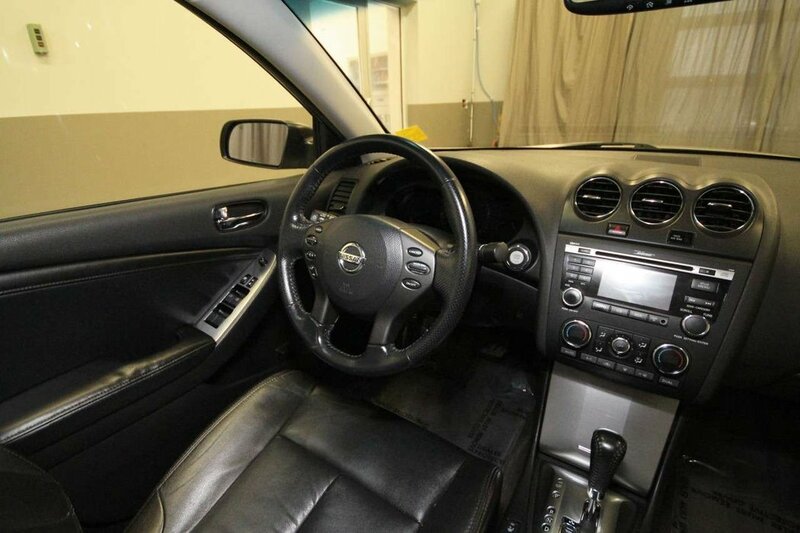 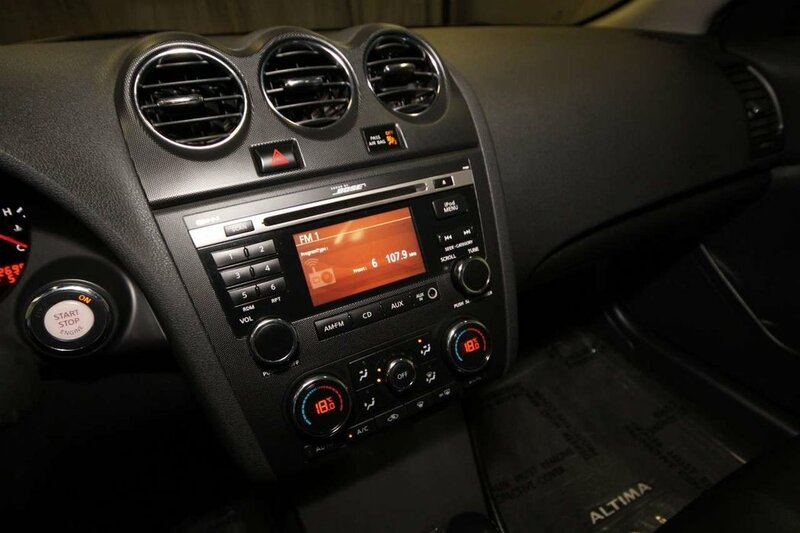 This Altima comes with just over 17,000kms accumulated annually, well below the national average! 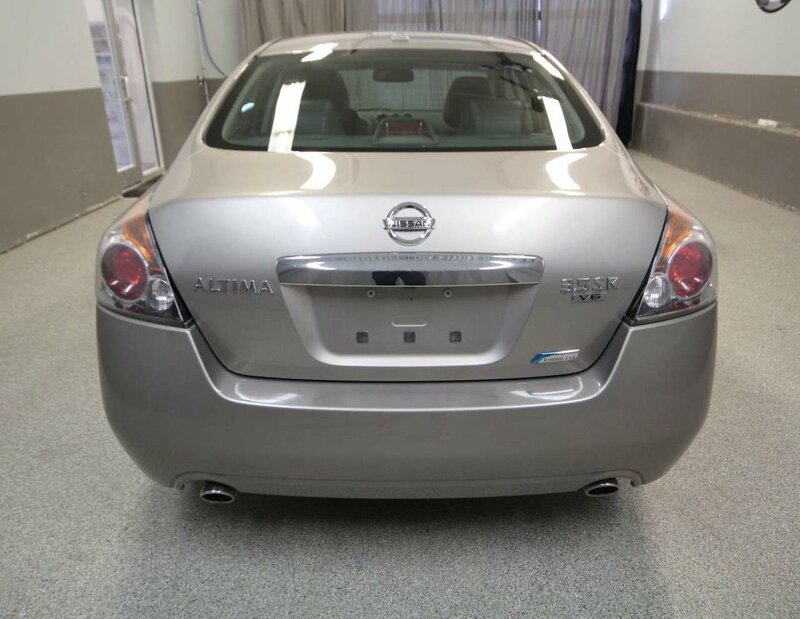 Upon arrival our technicians completed its next scheduled oil/filter change with an inspection to find this Altima to be in good mechanical condition.